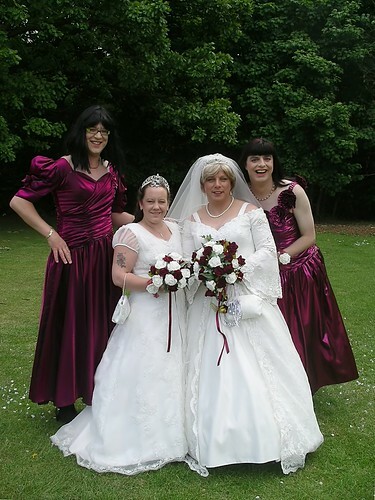 This entry was posted in Wedding accessories and tagged Dutch, Essex. Bookmark the permalink. Beautiful girls! Friendship and love: that’s what the world needs! Hi, I’m an admin for a group called Transgender-1000+ Views, and we’d love to have this added to the group!